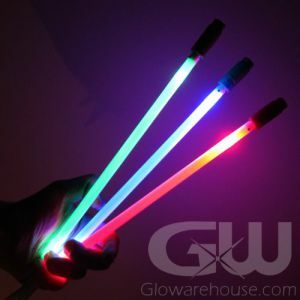 LED Glow in the Dark Basketballs from Glowarehouse.com! Don't let your Basketball Jones stop when the sun goes down! Play basketball at night with these cool official size and weight light up basketballs! 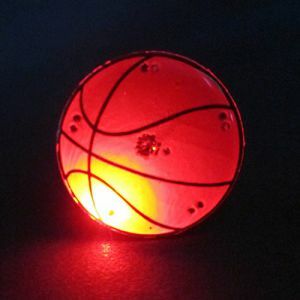 Inside each lighted basketball is a bright LED light that lights up the ball through a durable semi-transparent rubber. 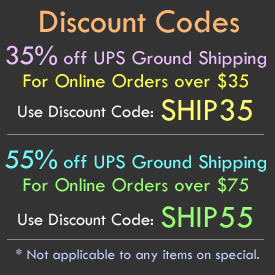 By lighting the basketball with LED light you get a much brighter and more enjoyable sport ball to play with at night than dimmer glow in the dark basketballs. And unlike traditional glow-in-the-dark basketballs, you don't have to charge the LED Light Up Basketballs with light before you play with it - just turn it on and head out to the courts! 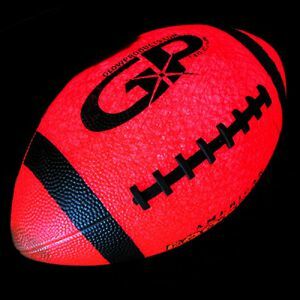 And our Light Up Basketballs are Push Button Activated - not kick to activate or "impact" activated, so there is no timer to worry about turning your ball off on you! Just turn the ball on and it stays on and then turn it off when you have finished playing – what a concept! Now take it to the hoop! 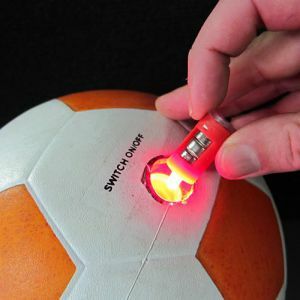 To operate, push the power button and watch your sport ball illuminate and then when you're ready to stop playing, push the button again to turn it off! 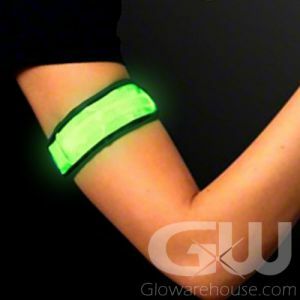 Included with each Light Up Basketball is an additional LED light and battery unit. To replace the unit, use a flat blade screwdriver to unscrew the button of the LED ball, pop it out and replace the existing insert with the new one. 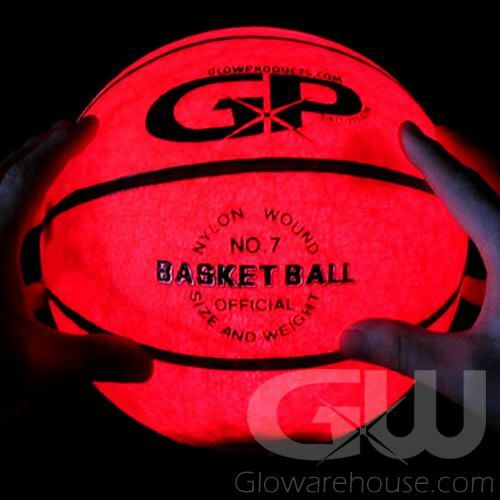 Our Glow in the Dark Basketballs are No. 7 Official Size and Weight.